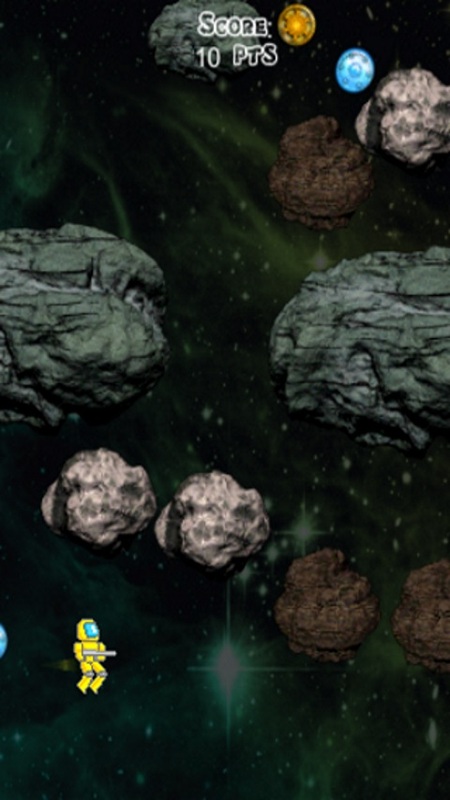 Parker's Stars - a fun adventure for the whole family. Collect as many coins of different values of space . 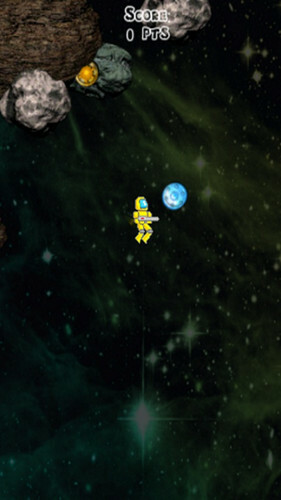 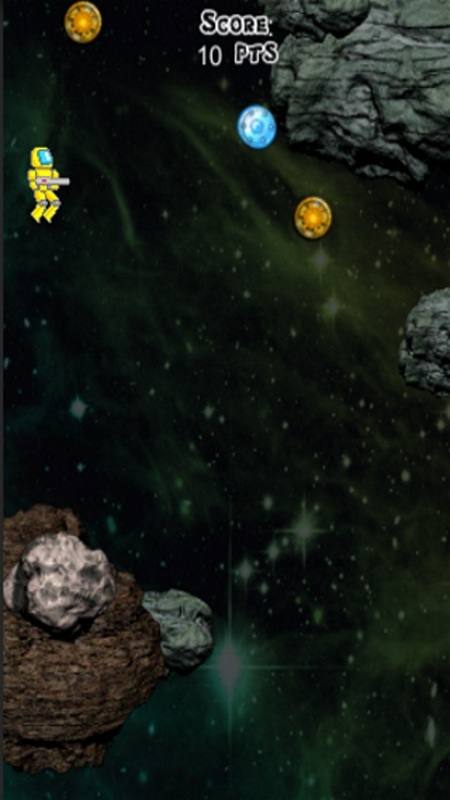 But not all so simple , astronaut Stark Parker in danger of flying toward asteroids of all sizes and shapes. Fortunately , he does not go into space without his jet pack. 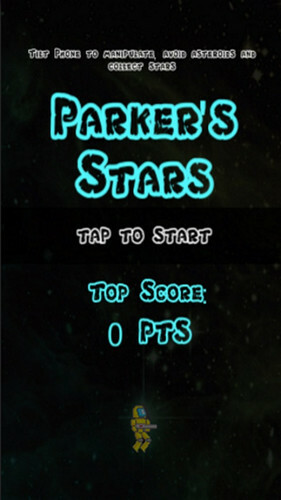 Tilting the phone and using the accelerometer , you help Parker become the most successful astronaut of all time !